Long ago, before everyone had a mobile phone, I started making a directory of payphone numbers in my local area and places I'd visited. A lot of these will have been removed now, but just in case anyone fancies dialling a random payphone, here is the list (last updated January 1999). 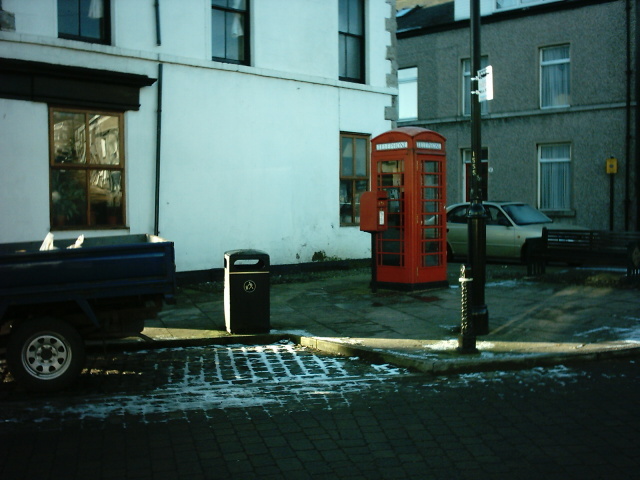 Ramsden Dock Road / Ship Street, Barrow 01229 822721 no incoming calls! 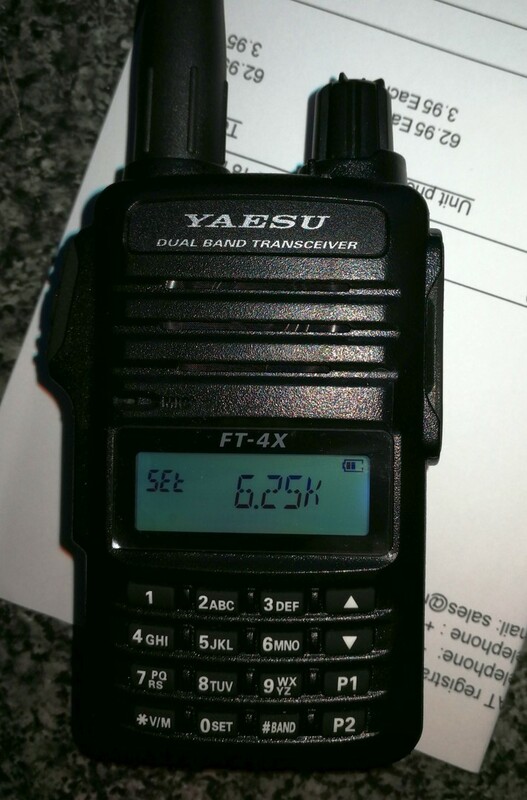 One of the latest things to hit amateur radio is Network Radio. What is it? 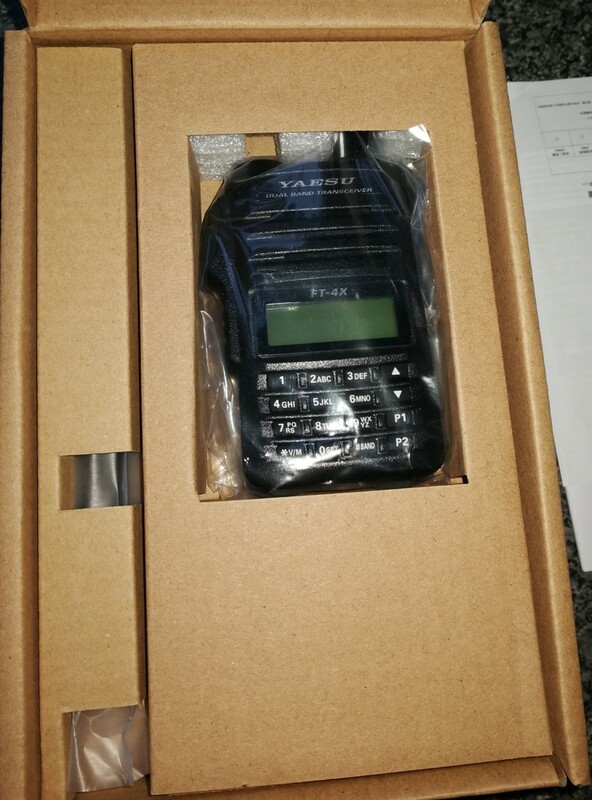 Devices based on Android mobile phones which are designed to look and act like a traditional mobile or handheld radio transceiver. They give a proper Push To Talk interface to voice chat apps such as Zello (any app which can recognise a hardware button as PTT), while also being usable as an Android mobile device. 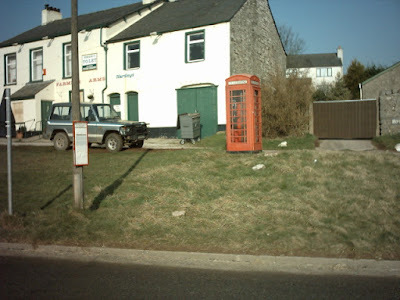 It's not really a new idea though, Voice Over IP has been around for years in various forms, and radio amateurs have used it for both internet linked repeaters and privately without connection to any transmitters. It's just the range of PTT enabled gear has recently expanded and been marketed to radio amateurs. You can see they look almost exactly like proper VHF/UHF handheld and mobile radios, except they have no transmitter and receiver except the standard cellular/Wi-Fi radios you would find in a mobile phone. 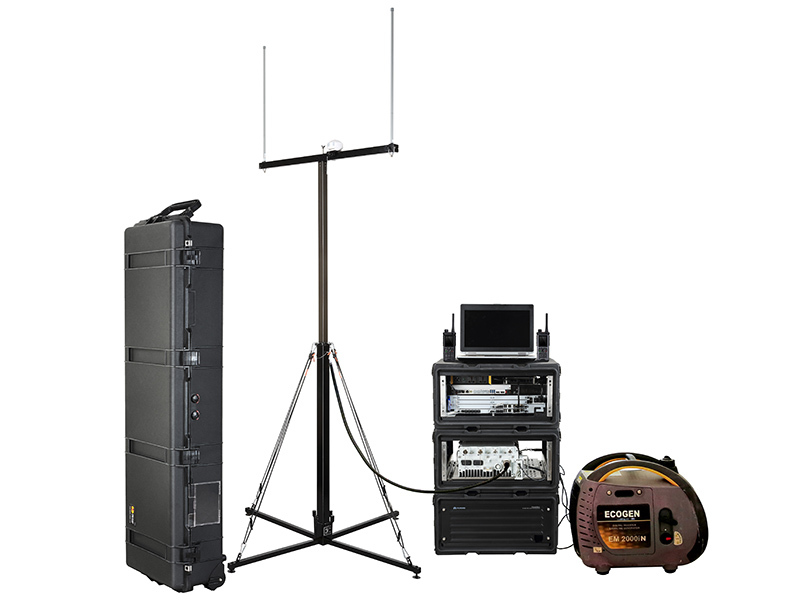 The intended market for these is the business radio user who needs to cover a wide area without setting up or renting a business radio system. E.g. a travel or haulage company. Even though mobile phone coverage now means that private business radio systems aren't essential, there will still be users who need PTT type communications (group calls, instant transmission for urgent calls). So why does this affect amateur radio, these don't even transmit on any amateur bands (unless you count 2.4 and 5GHz Wi-Fi, which do share some of the same frequencies)? 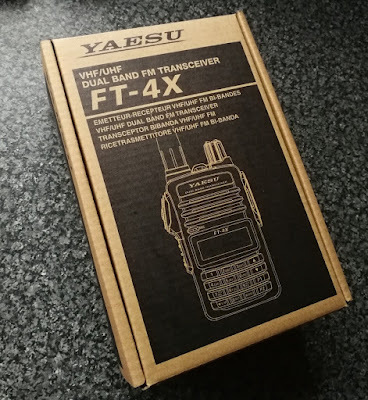 Radio amateurs have been setting up channels (group chats) on some of the VOIP applications to have conversations in pretty much the same way as they would over the air. 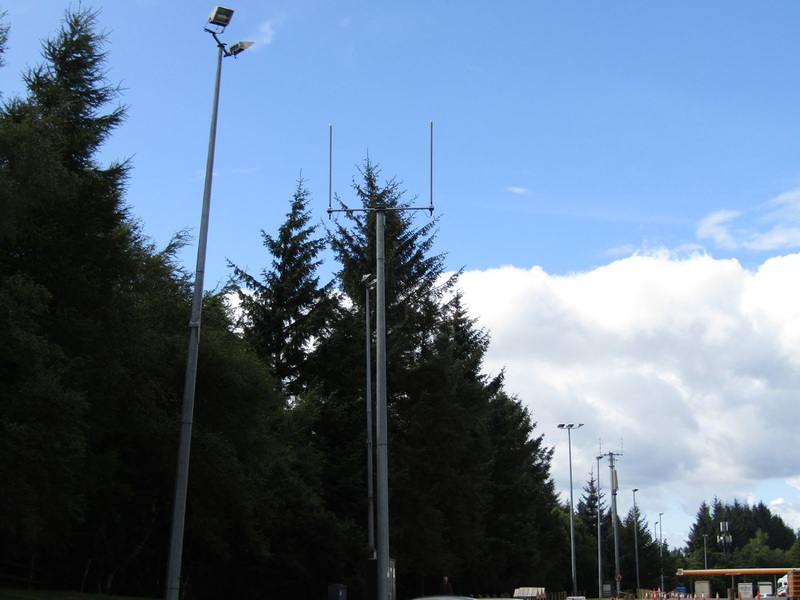 In fact, you could be mistaken for thinking you were listening to one of the internet linked DMR repeaters or even a QSO on the 80 metre band, but with better audio. 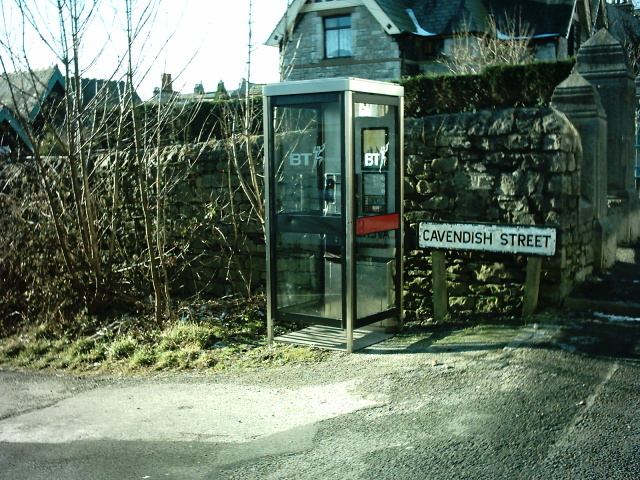 Callsigns are given regularly (even the correct regional locator when travelling around the UK), people 'transmit' for 2 or 3 minutes before the next person takes their turn. 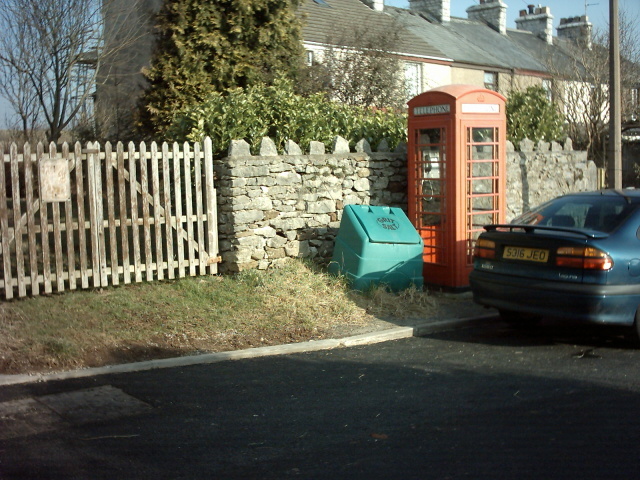 Channels are moderated to keep them limited to people who have a genuine interest in amateur radio. Here is one of the most popular channels used for amateur radio talk, mainly in the UK. There are a few alternative channels run by the same people in case the main one is busy. 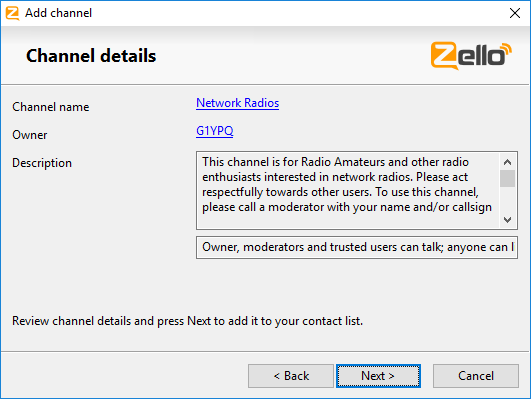 At present, over 3000 Zello users have added this channel, and at times there are over 100 connected (95% of those will be just listening, which shows what a nosey lot radio amateurs are, although a 100 person 'net' would be hard work). Is it going to be the end of 'real' amateur radio? Probably not, if the hobby was to end, it wouldn't be because of Network Radio. 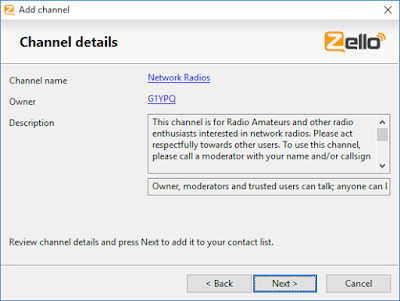 Listening to the amateur radio channels on Zello, the users are the same kind of people as you would find on any repeater (callsigns from G3 through to M6). 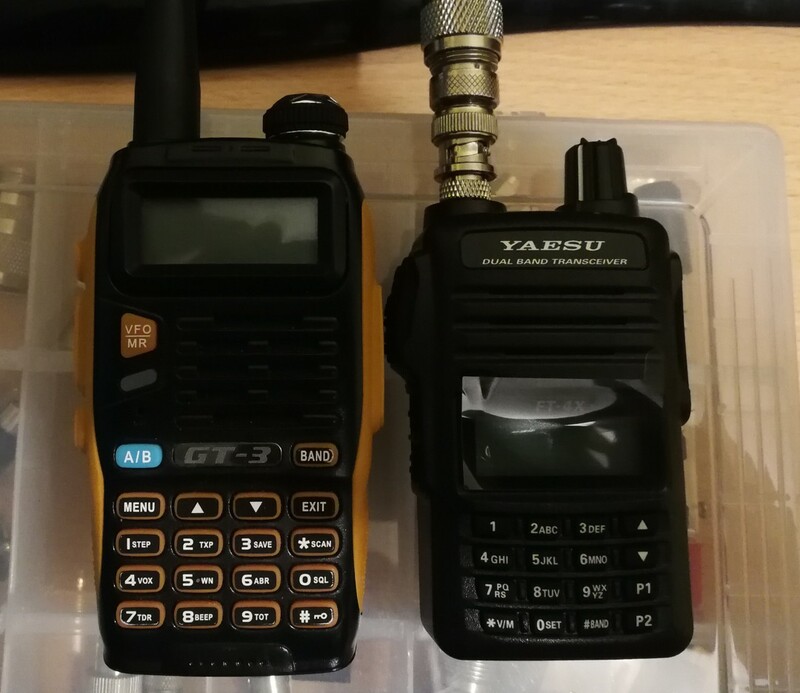 As with repeaters, those people will have other interests within the hobby that are related to 'real radio'. Now that weak signal digital modes allow long range contacts that would be impossible using any voice mode, there may be some people who can set up a station which is good enough to work on data modes or CW using limited power or high receiver noise, but struggle to have the voice QSOs they would like. Network radio channels can make up for this missing part of the hobby. To a complete newcomer though, who had not been used to traditional amateur radio or CB voice contacts, this might not be as important, not enough to attract a younger generation, although it does give them a chance to listen to what they are (or aren't) missing. 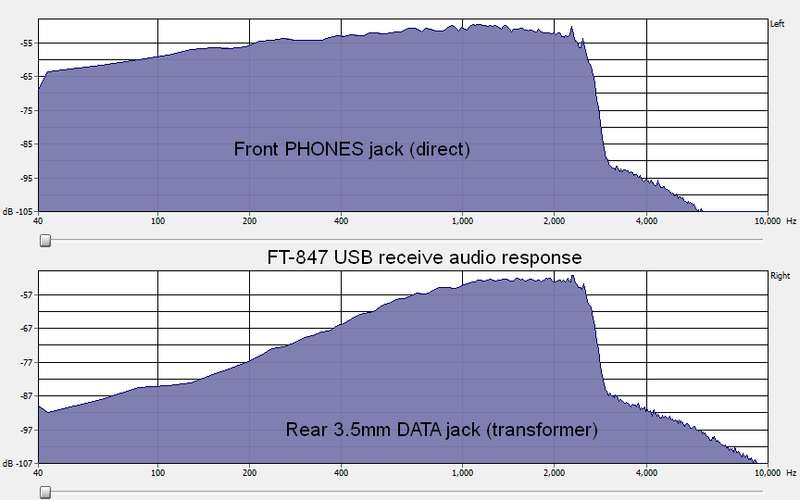 But it IS radio, it's using the 800/900/1800/2100/2400/5700 MHz bands! 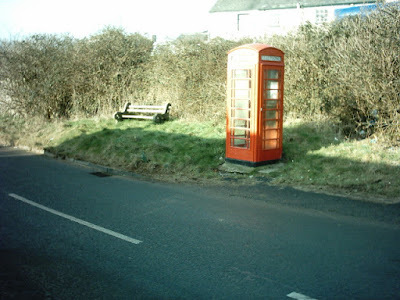 It is, but there isn't very much you can do to experiment with the transmission and reception on those bands, and it's nothing you can't do with any other mobile phone or Wi-Fi device. 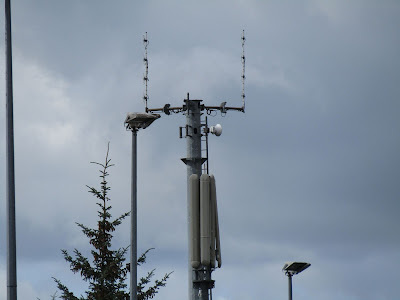 As the device always selects the base station with the best signal, unless you were in a very remote area with no normal cellular coverage, experimenting with different antennas or locations would make no difference. But, as the network radios have external connectors for the cellular antenna, in those remote areas, you could always build a high gain antenna to access a distant 'repeater'. Apps such as Cellmapper are available to see which base station you are connected to and what frequency that is on, so you can even have a frequency display on your network radio (or phone). 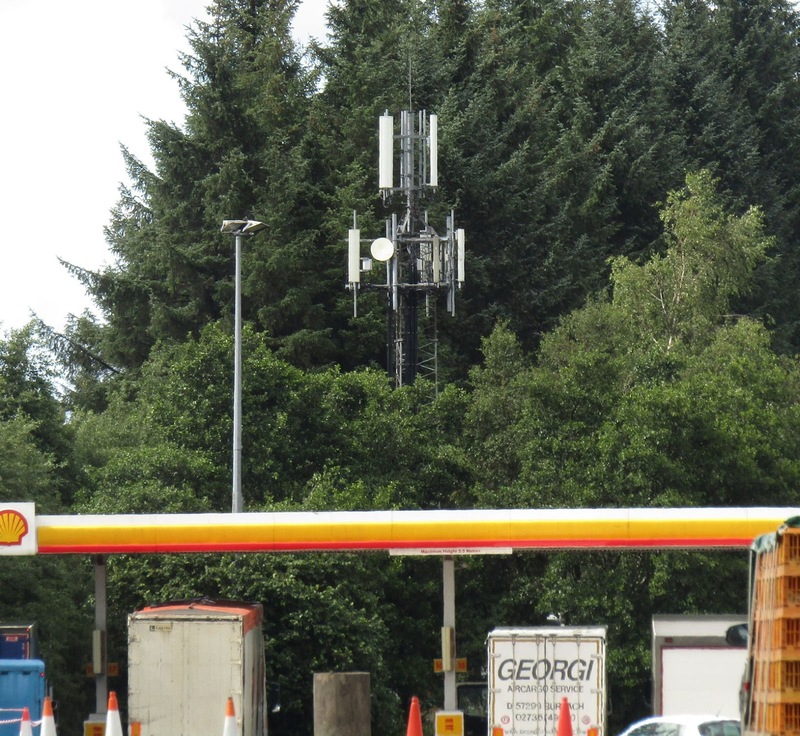 Private LTE (4G) networks are also a thing, at the moment they are only used by some large organisations because of the cost and few available frequencies. The LTE specifications support networks in the 400-470MHz band (but a standard mobile phone won't have any 400MHz radio in it), with narrower bandwidths than used by the public cellular networks (5MHz minimum in the UK). There is also simplex (DMO) LTE communications, without the use of base stations, again this isn't standard on any phones. 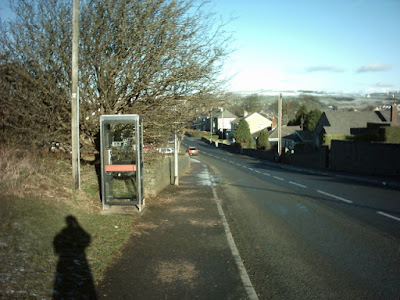 Maybe in the future the technology could be easy and cheap enough to use by radio amateurs. Huawei's commercial for their network radio system and Rapid Deployment deserves to be developed into a feature length, straight to DVD, movie. As well as being used for 2-way amateur radio style conversations, the VOIP apps are also useful for remote control or monitoring of your own radio. Zello has VOX so if used with a radio that also has VOX control, you have an simple personal gateway that you can limit to only yourself. 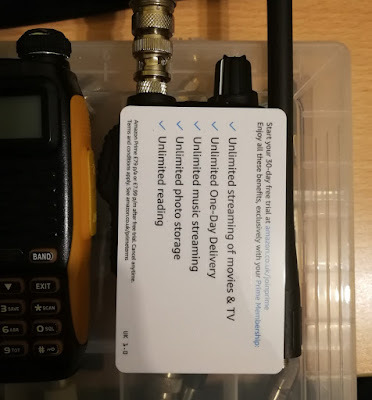 It can be used for receive only audio too, there are channels on there which broadcast someone's receive audio while they scan around the bands. 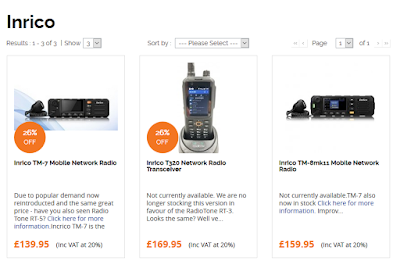 Would I buy a dedicated network radio? I don't think so, I rarely use radio based repeaters, and spend more time programming in channels for repeaters than I do talking on them. There's always the phone or PC to join in with. Have a listen through the different apps first, that costs nothing. If you find yourself spending time talking, a dedicated network radio might be more comfortable.